For Fil-Canadian Robby Reventar, now is the best time to be an entrepreneur in his native land. 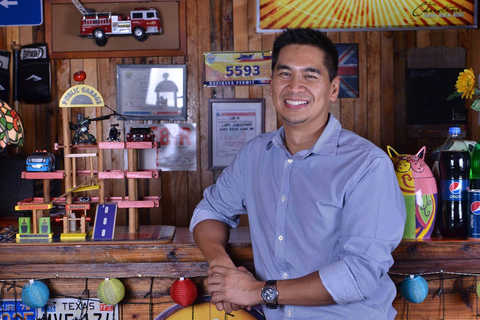 Find out how he found the best franchising opportunity that he is very confident about. <>While many Filipinos are hoping to migrate to Canada to find greener pastures, Fil-Canadian Robby Reventar decided to leave the ‘Great White North’ to come home for good. He dropped his corporate job in Toronto to put up a business in the Philippines. Aside from his confidence in the economic upheaval of the country, his interest was also caught by the potential of the local food industry. In his search for an ideal business opportunity, he checked out Entrepreneur.com.ph and found what he has been looking for. Reventar immediately inquired about Lady Christine’s Baby Back Ribs, which he thought has a great revenue generation potential. He booked a flight home and scheduled a meeting with Dr. Joebert Gimeno and Dr. Christine Estacio, the owners of the startup restaurant business. It was not an easy decision for Reventar. He left not just his career in Toronto but also his family---his wife, who has always been supportive to his endeavors, and their two sons, who are both in their teens. The balikbayan-entrepreneur disclosed that he and his wife had an agreement that she would eventually join him here if his business does well. At the same time, the new entrepreneur is coming back to another family---his parents, who are currently managing the wet and dry market in Calamba, Laguna. Reventar was raised by his parents in Teresa, Rizal. The Reventars migrated to Canada when he was just 13 years old. It was in Canada where he met his wife and built a family of their own. His parents eventually came back home for good. Now, he is happy to join them again as he finds his luck in local franchising. Some local companies have tried convincing him to join their organizations since he came back, but he has turned those all down as he is determined to take the entrepreneurial path. 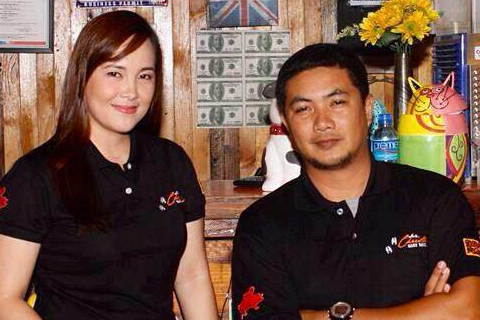 Reventar bought and signed a franchising contract with Lady Christine’s Baby Back Ribs. Currently, he is busy doing all the preparations for the grand opening of his franchised location in SM Lipa City in Batangas. 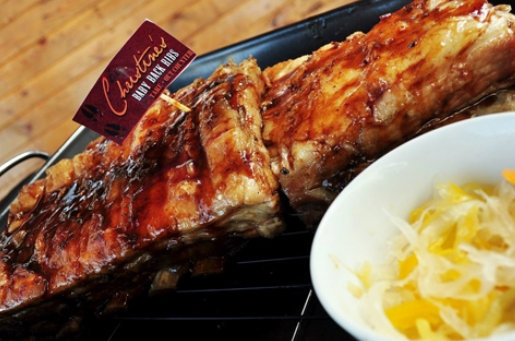 His own Lady Christine’s Baby Back Ribs branch will be inaugurated and opened on August 29.